Peak District nicely sits along the northern Derbyshire across the far south hills of Pennines. This attraction is also popular by the name The Peaks, but no one knows exactly why this glorious England treasure got such a name--the landscape is a picture of thick moorland, lush hills and valleys, and sparkling bodies of water, but one of the Peak District facts is that this region has no peaks at all. 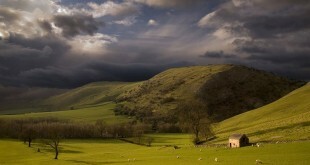 Yorkshire Dales is a land of contrasting features—it can be serene and tranquil and at the same time wild and upbeat. 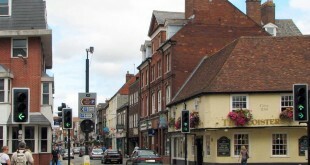 Home to remarkable sceneries and rich cultural heritage, the region is known for the assemblage of the finest limestone found only on this side of England. The serene villages are defined by the blooming fields of hay meadows and rich farming soil. 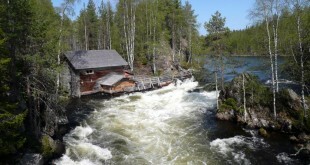 If you happen to visit Finland, do not dare miss one of the country’s most talked about park, the Oulanka National Park found in the boarders of Kuusamo county and Salla county. The stunning scenery is defined by the region’s foggy forests, smooth-flowing rapids, and rare wildlife all enough to convince you why you should go and see it and wallow in its beauty for a little while. 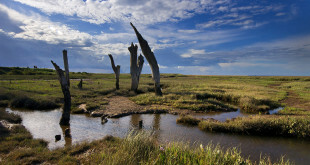 Tucked in the southwest region of United Kingdom in the counties Somerset and Devon is Exmoor, one of the most popular National Parks of Britain. Blending perfectly in the bright, blue skies are heath and moorland which dominate the vast 267 sq mile awesome landscape. From spotting the region’s rarest flora and fauna and close encounter with the wildlife, to feasting on hearty local dishes and touring in its quaint villages, Exmoor overflows with impressive attributes for you to enjoy. 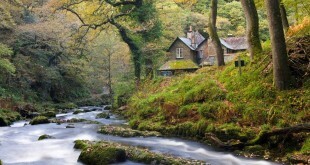 Dartmoor is one of England’s best-kept secrets and definitely one of the most mesmerizing places on Earth. The landscape of captivating sights and natural elements never fail to awe; while its rugged open spaces offer varied exciting activities for everyone to enjoy. 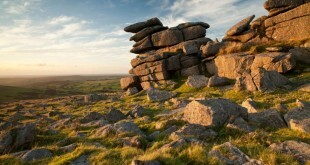 This destination promises numerous attractions and thrilling experiences which makes the holiday in Dartmoor hard to forget. 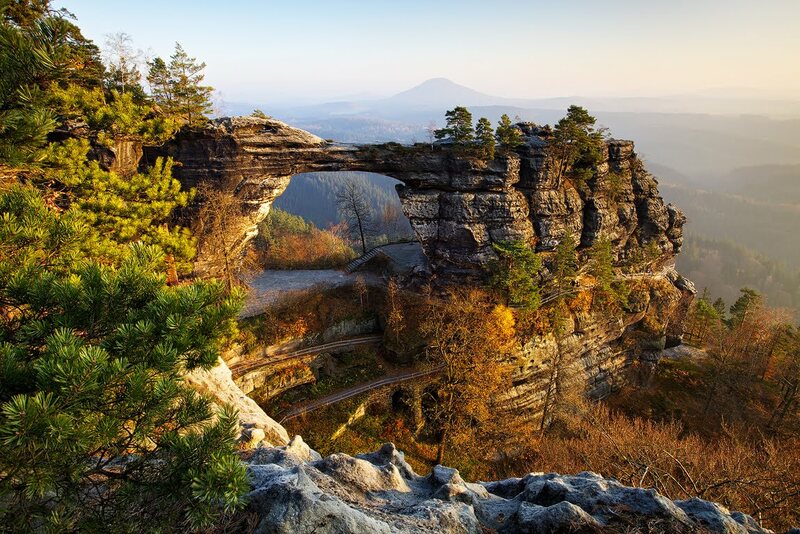 A majestic landscape encompassing lush valleys and virgin forests best describes a luscious nature spot that is Bohemian Switzerland. Its mystical appeal marked as one or Europe’s treasure, where rock mountains, labyrinths, ravines, and walls give balance to its awe-inspiring landscape. In the heart of the West Country is where Salisbury lies, an astonishing cathedral city regarded as one of Britain’s finest. In every turn, there are enclosed gardens between small, charming houses which exude a strong medieval feel. 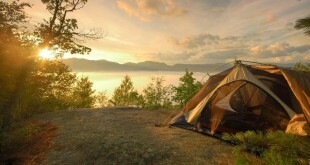 Camping in Britain is one of the most popular ways of spending your holidays. Especially in the summer month which is really a period of few months, given British weather, camping and touring caravans are part of the culture there. The official three months spanning from June to September is the summer time when you can enjoy yourself and relax with your family especially children. 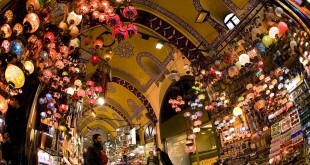 Istanbul getaway will never be complete without spending a day in the Grand Bazaar. Tagged as the biggest bazaar in the world, this unbeatable oriental bargain is one of Istanbul's most-priced possessions. As the centerpiece of the Old City, this colorful marketplace is impossible to miss when sight-seeing the historic place of Istanbul.